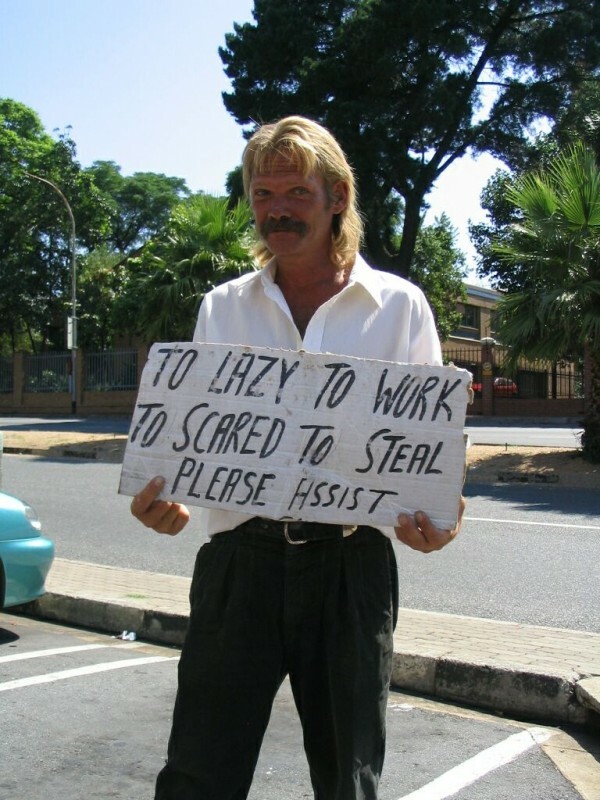 Let’s get the obvious out of the way – being homeless isn’t easy. Not only are there the obvious problems of food, water, and shelter, but if you have spent any time living in a big city, then you know of the intense competition for your spare change. Of course, some homeless people just want to drink their life away, but hey, with the right amount of creativity, even they can manage to set themselves apart from the crowd. 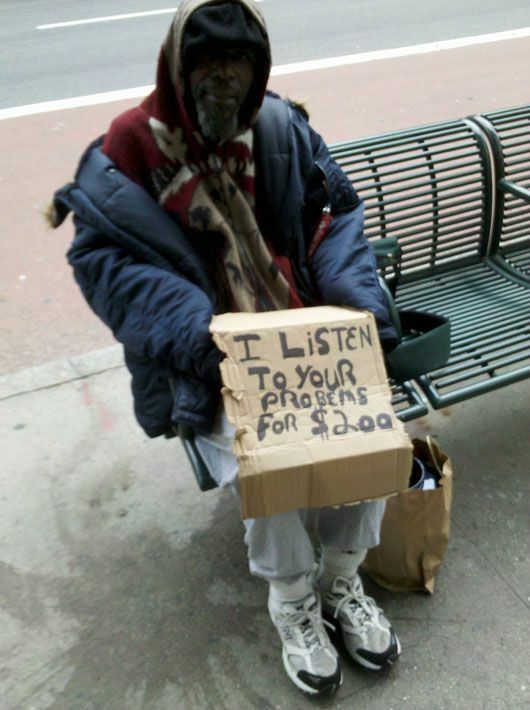 Allow us to introduce you to the masters of bare-bones marketing with these Funny and Clever Homeless Signs. Was the ransom One Dollar?! Marty stuck in past or future! How the hell will some spare change solve all these troubles??! !